Thane launch of my ‘twin’ restaurants! The latest avatar of The Yellow Chilli was presented to the people of Thane at the Viviana Mall at a glittering function in the evening of December 10, 2013. The spacious restaurant comprising of 110 covers is on the second floor of the mall, facing the main road. To top the offering is the open terrace seating which people of Mumbai and Thane love. First launched in 2001, with restaurants spread across India and outside its shores too, we, at The Yellow Chilli chain have been trying to serve our patrons with excellent and innovative Indian cuisine. Apart from the food, the common thread that binds all the restaurants is that the ambience everywhere is contemporary and chic with exquisite elements. 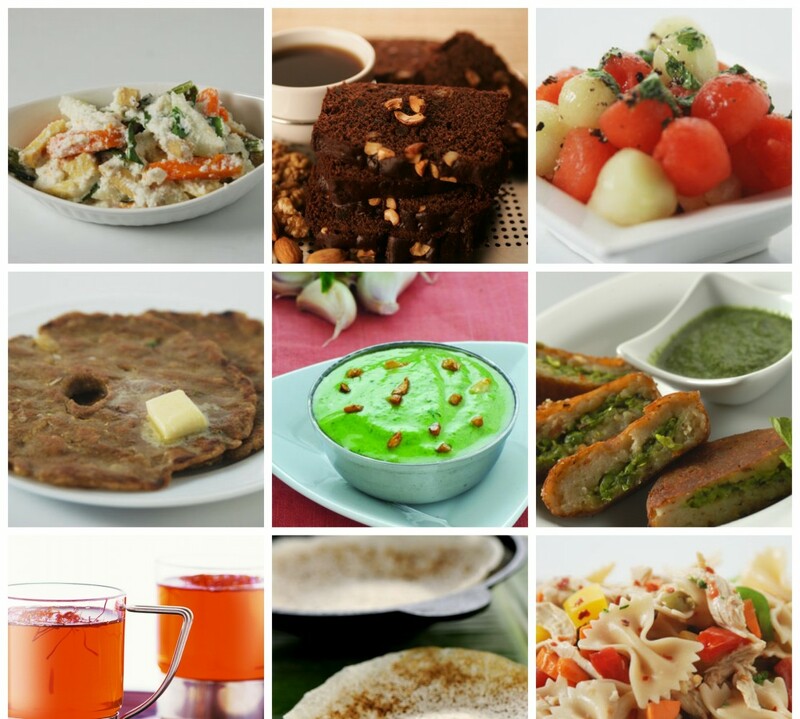 ICPL (Indian Cookery Pvt. Ltd.) which manages the The Yellow Chilli chain and my other restaurant brands, is making waves in the restaurant industry in India and abroad. We have already opened 30 outlets and would be adding substantial numbers in the coming months with many of them signed up in recent past. To celebrate this milestone, we have unveiled a new brand Stir Crazy which has opened alongside The Yellow Chilli. This is like a new year gift to the people of India to cater to the need of a great all day dining oriental restaurant. Stir Crazy has been conceptualized into reality by my dear friend Rohit Narang who has years of experience in the Hospitality World through Ambassador and Mars Group. Stir Crazy is about food, family and fun. The star of the restaurant is a concept called ‘Marketplace,’ where guests choose their very own fresh ingredients, mains and homemade sauces, hand them over to the specialized ‘wok’ chef who then creates the dish right in front of the guests giving them their own signature. And as a grand finale, the festivities culminated into a magnificent dinner, a befitting end to an eventful day. Offerings from both outlets were at their best display. I was delighted to be in Thane to launch The Yellow Chilli and Stir Crazy concepts. Thane has been always in my radar for opening my outlets and I am thrilled to start my new concept here. We always do a lot of research on menu and dishes to deliver exactly what our patrons want. Our food has always been created without using colours or preservatives, using the traditional art of tandoor, slow cooking and now, for Stir Crazy, fast wok cooking and state of the art steamed products to create mouth-watering delicacies that appeal to all. Both the restaurants are open from 12 Noon till 11 PM. Make sure you try out these restaurants really soon, we have a got a whole new food experience waiting for you!